Neat pis! Not much meat on a chickadee, though! 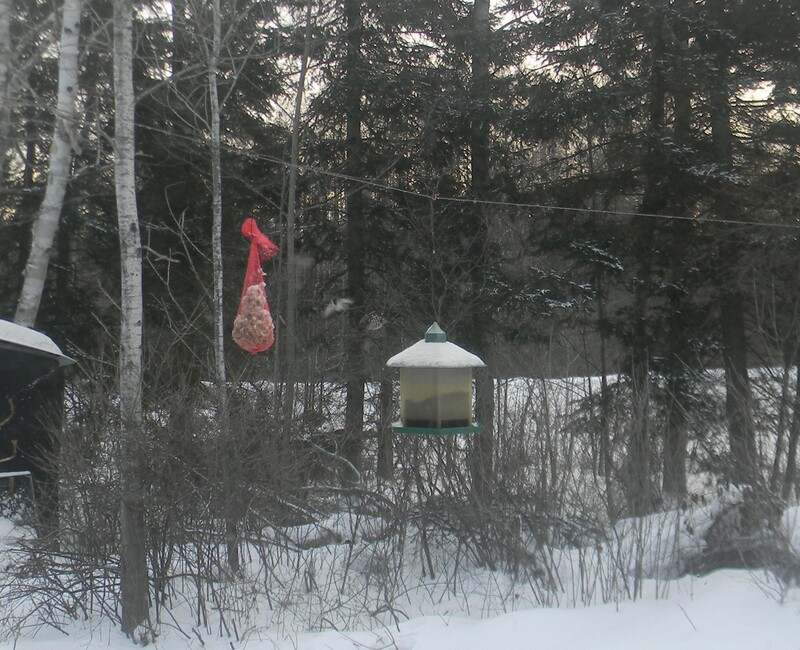 I see you at least had a white christmas there.I see the chicadee but not the grouse.I feed that black sunflower seed too.It seems to draw in all kinds of different visitors.A good high fat content in that stuff for those cold nights.